Waccabuc Country Club is located in the hamlet of Waccabuc in northeastern portion of Westchester County. This private country club offers members a regulation length 18-hole exquisite golf course. 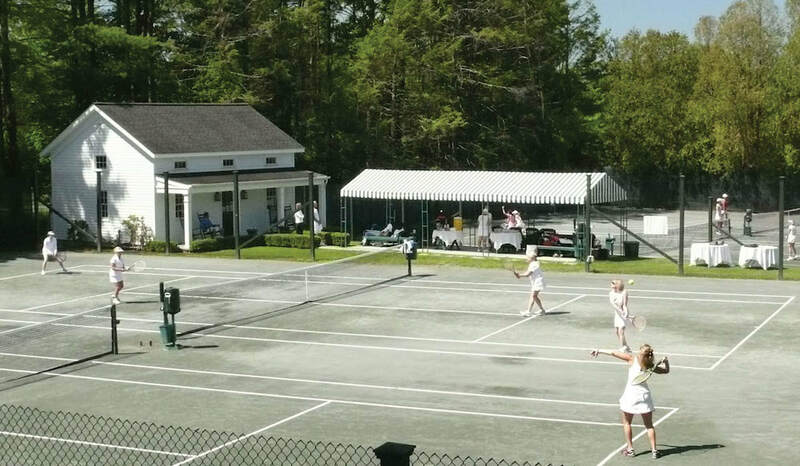 Members of Waccabuc Country Club enjoy having access to six Har-Tru tennis courts and four paddle tennis courts. There is also a beach club on beautiful Lake Waccabuc. 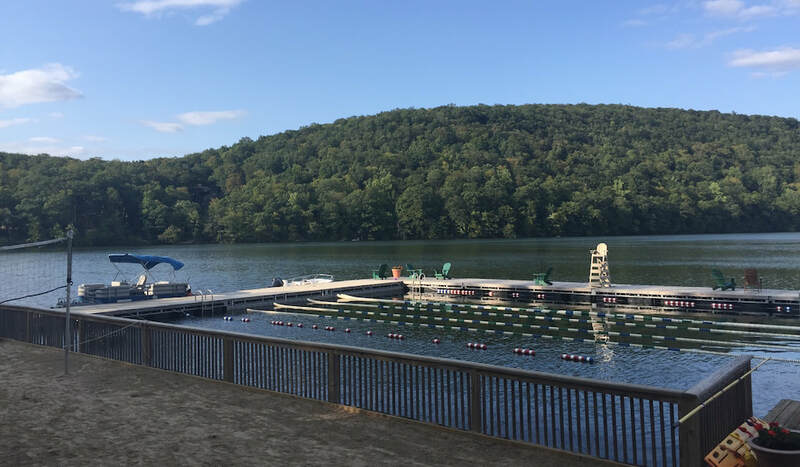 Facilities include a regulation size swimming area, canoes, kayaks, paddleboards, and a full children’s day camp. Members are proud to share in the history and relax in the picturesque surroundings of this quaint landmark.